Why Are My Credit Scores from Equifax, Experian & TransUnion Different? When you’re working on increasing your credit score, it’s important to know how exactly the scoring process works. That way, your financial decisions can be guided by what’s best for your wallet as well as what’s best for your credit score. Whether you’re trying to rebuild credit after a tough period, or want to get your score as high as possible for a loan application, there are many basic steps you can take. They can include anything from making all your monthly payments on time to lowering the amount of debt you owe. One overlooked detail that people often don’t know about is the fact that you actually have three separate credit scores, one for each credit bureau: Equifax, Experian, and TransUnion. 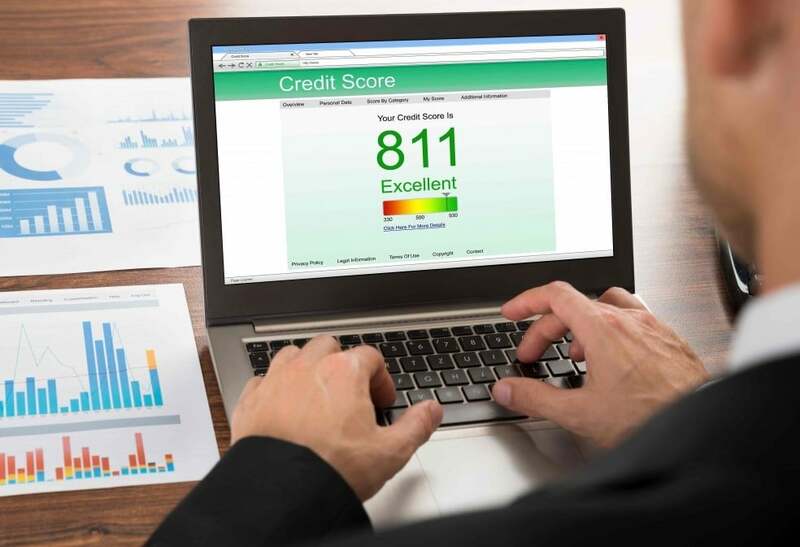 Even though they all have the same goal of accurately reporting consumers’ creditworthiness, that doesn’t mean they necessarily provide the same credit score. We’ll tell you why so you understand exactly what lenders look for when evaluating your various credit scores. 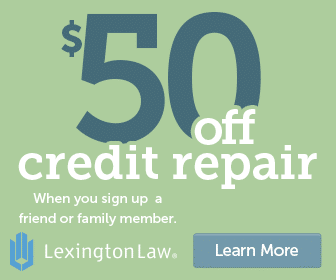 1 Why are there three credit bureaus? 2 Does each credit bureau use the same scoring model? 3 Why does your score vary with each credit bureau? 4 Which credit score will your lender use for your application? Let’s start off with the background on the three major credit bureaus (also known as credit reporting agencies). Actually, there are even more than three bureaus that exist today in the United States. But most creditors and lenders you work with typically only deal with the three largest ones: Equifax, Experian, and TransUnion. Each one is a privately owned company that collects information about individual consumers from creditors across the nation. They then synthesize the information into a credit report that lenders and other creditors may purchase to help evaluate loan and credit applicants. In addition, the credit bureaus also sell consumer contact information to marketers wishing to send various offers of credit to large amounts of people in the same credit class. So why are there three credit bureaus? Initially, each one served a particular region of the country. But as technology became more advanced, the three bureaus all started to expand their geographic scope and now serve all 50 states. This business move makes sense since our society has become increasingly mobile and you might have a different credit history in different states. Another major change in modern banking is that financial institutions themselves have become more mobile. Rather than joining a local bank or credit union, most people now keep their accounts with huge multinational corporations. So while you may live in Kansas, your bank could be headquartered in California. If the credit bureaus remained strictly regional, there would be a lot of missing information on everyone’s credit reports. It’s still important to realize that each credit bureau is profit-driven, despite being viewed by most people as formal institutions. They have no government affiliation, though they are monitored and regulated by both state and federal officials, in addition to the Fair Credit Reporting Act. It’s your right to regularly review the information on your credit report and dispute information that is inaccurate or incomplete. And don’t assume that each credit report is exactly the same. As you’ll soon find out, the information can vary greatly, so it’s important to review all three of your credit reports and scores. Does each credit bureau use the same scoring model? None of the credit bureaus actually provide scores directly when lenders request your credit information. Instead, they provide the data that different scoring models use to come up with your credit score. 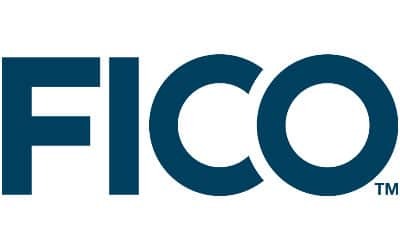 Most lenders request some version of the FICO scoring model, which was created by the Fair Isaac Corporation. The FICO model uses a scale of 300 to 850 and takes into account five different categories to determine your credit score: payment history, amounts owed, length of credit history, new credit, and credit mix. Each category is weighted differently, with your payment history having the biggest impact on your credit score, and new credit and credit mix having the smallest impact. Despite FICO being the historical leader in the credit scoring industry, remember that the three credit reporting agencies are profit-seeking businesses. 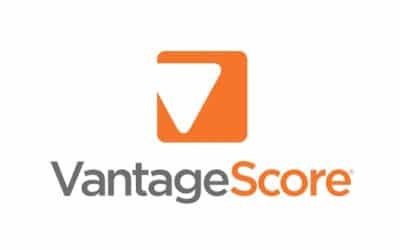 So in 2006, the three companies partnered together to create their own credit scoring model, known as the VantageScore. Initially, it used a separate scale to differentiate itself from its main competitor, FICO. But lenders thought it was confusing to have to translate different credit scores into different approval categories, so in 2013, VantageScore 3.0 was launched. This latest model uses the same scale as FICO to help lenders more easily compare credit applicants. However, the algorithm used is slightly different than FICO’s, using six separate categories to determine your credit score: payment history, percent of credit limit used, balances, age and type of credit, recent credit, and available credit. But just because the credit reporting agencies created their own credit scoring model doesn’t mean that lenders are required to buy it. Each specific lender can choose which model to use when evaluating your loan. And even when they do choose FICO, VantageScore, or any other one, variations exist within the scoring company as well. For example, there are different versions that come out every few years, but lenders don’t always use the latest one. And they can also select niche credit scores depending on the type of loan or credit card you’re applying for. That means an auto lender might pick a scoring model that weighs your car loan history of payments more heavily than other types of payment. The best way to know which scoring model your lender will use is to directly ask them. Why does your score vary with each credit bureau? Even if a lender uses the same exact scoring model and requests a credit report from all three credit bureaus, you may find that each of your three scores still varies. That discrepancy actually stems from several potential reasons. First of all, timing can have a huge impact on your credit score. If the three credit scores are pulled on different days, the available information may be different as well. Say, for example, you made a credit card payment in between two reports being pulled. That could lower the amount you owe, which might actually increase your score. On the other hand, if you charge a major purchase on one of your credit cards in between two reports being pulled, your second score could see a dip because of the extra balance owed. Timing can also affect your credit score simply based on when a particular creditor reports the information. They may report to each credit bureau at a different time of the month, in which case your report may contain different data used for your credit score. Another cause for discrepancies amongst your three credit scores is the information actually contained in each report. There’s no law requiring creditors to report your payment information to any of the credit bureaus, and some might only report to one or two. 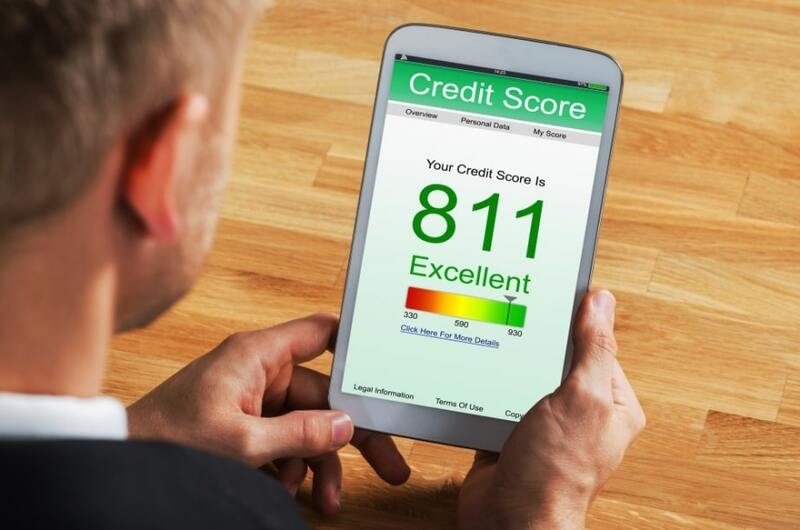 Depending on how good or bad your credit history is, the credit bureau’s score with the missing information could either be higher or lower than the others. You can review your three credit reports for free each year at AnnualCreditReport.com but you, unfortunately, can’t petition to have information added simply because it wasn’t reported by the original creditor. Which credit score will your lender use for your application? When you apply for a loan or credit card, it’s up to the lending company’s policy to decide which credit reporting agencies to contact for your credit information. They may just decide to work with one bureau and use that score to determine your approval and loan terms. However, many lenders also decide to access all three to compare. When that happens, the lender typically uses your middle score as part of your loan application. That means if your Equifax score is a 665, your Experian score is a 650, and your TransUnion score is a 660, the lender will officially count your credit score as a 660 and make a corresponding loan offer. In case you are applying for a joint loan, like a mortgage with your spouse, then the lender also uses the middle score but only from the lower applicant’s set of scores. That means if your credit is lower than your spouse or partner’s, the lender selects the middle score from your credit scores. This is definitely motivation to make credit repair a joint effort in any relationship because both of you will be equally affected by the other one’s credit when it comes time for joint applications. It may seem confusing to have three separate credit scores from completely different companies but in reality, it does help to make sure you have all your bases covered. Diversity is always a good thing, so having slightly different information across the three credit bureaus may actually end up helping you out. In case you ever have more information reported to one bureau over the others, you can either find a lender who only works with that credit bureau, or start looking for creditors who report to all three.